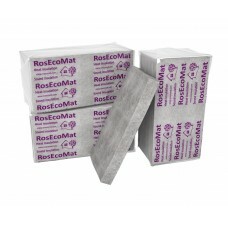 This insulant is used for thermal insulation of frame walls and interior partitions. The structure of the slab makes it possible to absorb sound well, and prevents the formation of condensation and mold. The natural component (hemp fibers) protects the surface from negative factors. 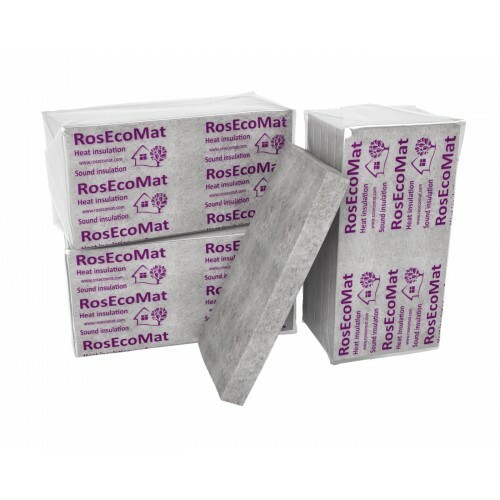 This insulation will become an irreplaceable material, as no special skills are required because for installation.